Our Growth & Marketing Team is growing fast and we are looking for one or more Growth & Marketing Professionals to help our team level up. 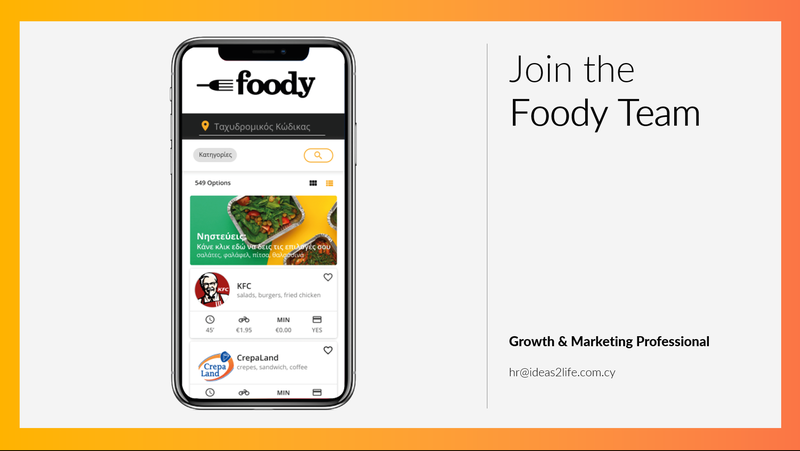 We are looking for either a great Professional that can lead our Growth & Marketing team or people who can join and lead specific functions of it. Let’s expand a bit on the first point – Data Driven approach. As a team we try to make most of our decisions based on Hypothesis & Data instead of listening to whoever has the loudest voice. So if you constantly find yourself thinking “is this really the best ad this company can create”, then immediately think of how would do it and most importantly immediately think of how you would test your hypothesis then let’s have a chat.